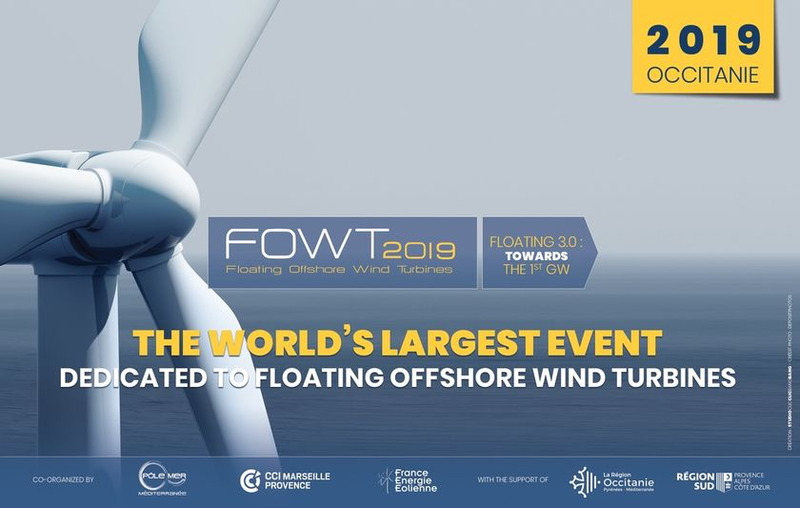 The objective of FOWT is to further the advancement of floating wind and to accelerate its implementation into the global renewable energy mix. This event is meant to promote constructive discussions between all actors and stakeholders of this emerging industry. The Occitanie region is a partner of the event, organised for the first time in Montpellier. The Occitanie / Pyrénées-Méditerranée Region and AD’OCC organise a visit and a presentation of Port-la-Nouvelle Port on April 26th.  This project, with an investment of 210M€ and starting in April 2019, will allow regional and international companies to have a new economic platform with high potential. The Region proposes you to discover the port and its project trough out a dedicated visit and presentations (included in your participation).